Bagikan informasi tentang OPR 3201Z kepada teman atau kerabat Anda. 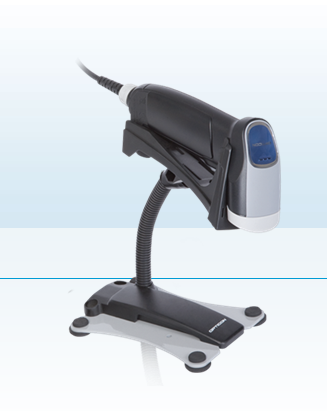 his 1D barcode laser scanner with pistol grip enables reliable scanning. The OPR-3201 weighs only 80 grams, which is extremely light for a gun type scanner. This solid scanner withstands drops up to 1.5 meter onto concrete.